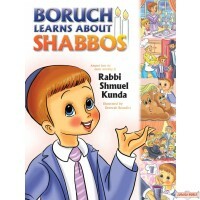 In this beautiful new edition of a children's classic, Boruch (a familiar character from Rabbi Kunda's popular children's tapes) learns all about the special activities of Pesach. 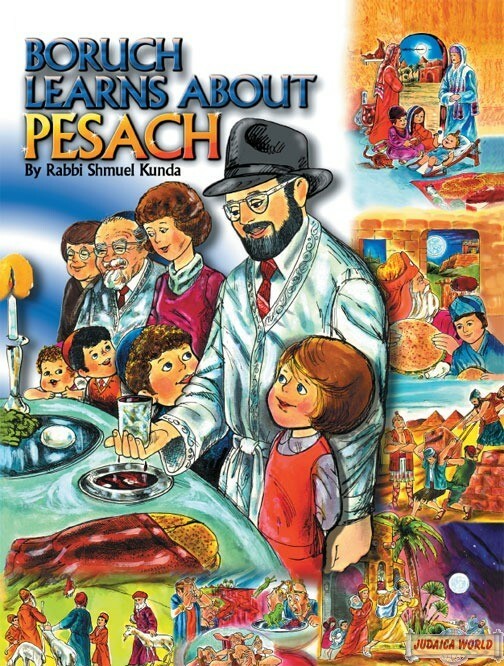 From cleaning the house for chametz (leavened bread) to a complete tour of the Pesach seder, this book is sure to delight children ages 3-7 with its colorful illustrations and adorable rhyme. 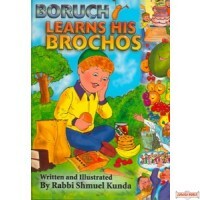 Makes a great afikomen present! 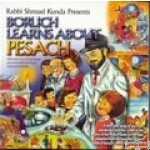 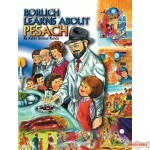 Boruch Learns About Pesach C.D.